Creating a a historical link to the first modern Olympic Games in 1896, 6 April was declared the International Day of Sport for Development and Peace by the United Nations (UN) General Assembly in 2013, and has been celebrated each year ever since 2014. The International Day of Sport for Development and Peace (IDSDP) is an annual celebration of the power of sport to drive social change, community development and to foster peace and understanding. 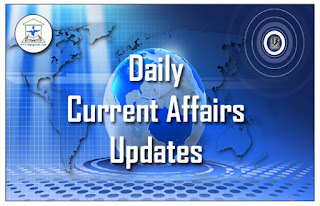 The Union Cabinet has approved setting up an independent regulator Rail Development Authority (RDA), that will recommend passenger fares for Indian Railways. Likely to be functional by August with an initial corpus of₹50 crore, RDA will decide on tariffs, services for passengers and adoption of new technologies. The Railways Ministry will take final call on passenger and freight fares. 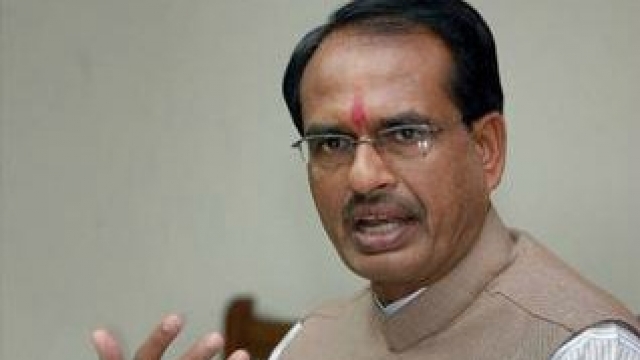 The Madhya Pradesh government will start a one-year diploma course on Hindu priesthood called ‘Purohityam’ from July this year. There will be no specifications on caste as both Scheduled Caste and Brahmins will be eligible for the course. The basic qualification required by a person to apply for the course will be senior secondary. 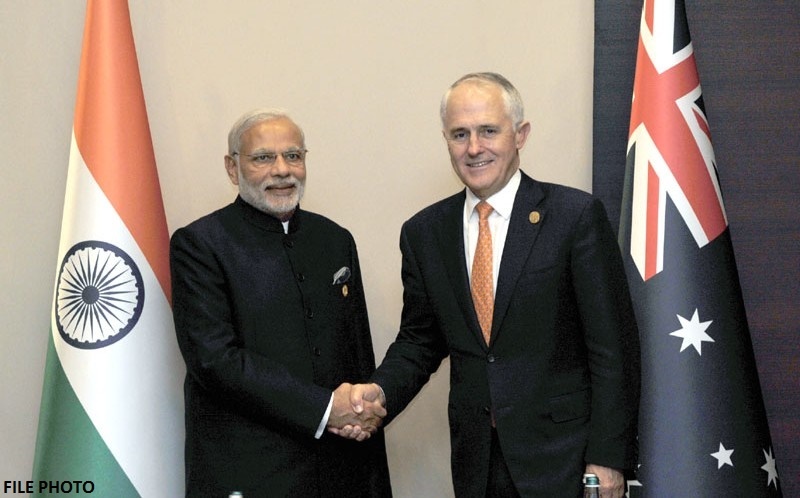 The Union Cabinet chaired by PM Narendra Modi has approved a Memorandum of Understanding (MoU) between India and Australia on cooperation in the field of health and medicine. The main areas of cooperation include communicable diseases such as malaria and TB, regulation of pharmaceuticals, vaccines and medical devices, mental health and non-communicable diseases, tobacco control, among others. 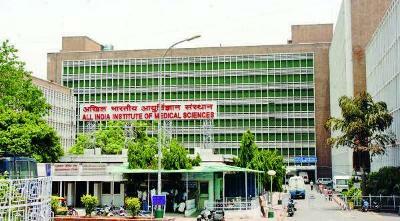 Uttar Pradesh Chief Minister Yogi Adityanath has announced setting up 6 AIIMS like institutes and 25 new medical colleges in the state in the next five years. Addressing a function at King George Medical University (KGMU) in Lucknow, the Chief Minister said, sufficient doctors and medical institutions are not available in the state to take care of the health requirements of the people. He directed the officials to ensure the presence of doctors at district hospitals, primary and community health centres. Expressing concern over the poor medical facilities in rural areas, Mr Adityanath appealed to medicos to come forward to work in those areas in the early days of their careers. In Assam, 4320 elementary schools have been evaluated today on the first day of Gunotsav. Talking to newspersons in Guwahati, Education minister Himanta Biswa Sarma said that senior officials including IAS, IPS have been engaged as external evaluators. He said that over 4 thousand schools will be covered tomorrow in 8 districts on the second day of the Gunotsav. He said that similar program will be launched for high schools in September-October this year. The minister said that the result of the first phase of evalution will be given after two months. Schools will be categorized in four grades as per their performance. The Karnataka State Road Transport Corporation has stepped in to assist delivery of essential public utilities using their buses due to ongoing nationwide lorry strike. The Lorry owner’s federation has withdrawn its lorry services demanding roll back of decision to increase insurance premium by the Central Government and imposition of toll collection by the state Government. To meet public demand for essential goods, the state Transport department has directed all its 15 divisional offices in the state to provide required number of buses as and when district authorities requested. 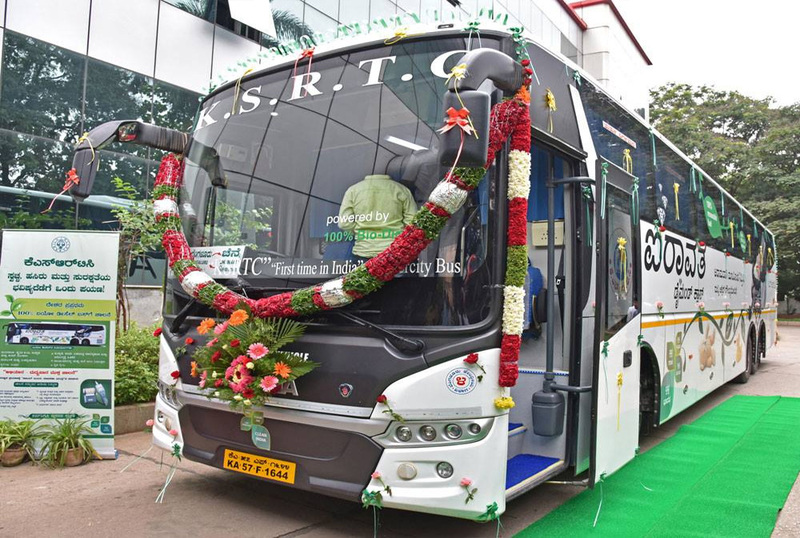 The Road Transport Corporation sources have informed that around 20 buses are provided in Bangalore jurisdiction to transport essential commodities from whitefield sector. 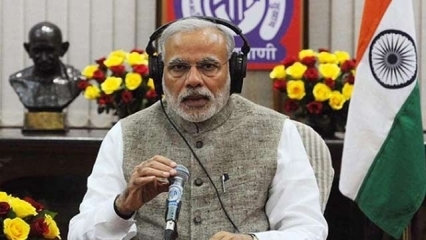 The Union Cabinet chaired by the Prime Minister Narendra Modi on 5 April 2017 approved five agreements with Bangladesh including a pact in the field of judicial sector cooperation and on passenger cruise services on the coastal and protocol routes. US President, Donald Trump and Chinese President, Xi Jinping are to hold their first summit meeting in Florida today. The two leaders will meet face-to-face for the first time for two days of talks at Mar-a-Lago. At the top of their agenda is North Korea, which launched a ballistic missile yesterday and may also be preparing for a nuclear test. China has strong historic and economic ties with North Korea. The US wants China to firmly implement UN Security Council sanctions on North Korea. Both leaders are also expected to discuss China’s growing presence in the South China Sea. US officials have expressed hope it would be the first step toward establishing constructive and productive bilateral relations. The India – UAE cultural celebrations festival was launched at Abu Dhabi with a tribute video featuring both Mahatma Gandhi and late Sheikh Zayed bin Sultan Al Nahyan – two iconic figures. The video took the audience through a journey of shared values, pluralism and multiculturalism between the two nations. 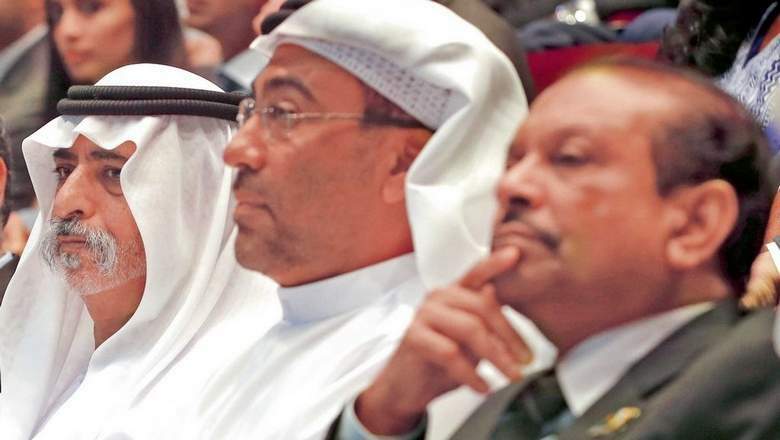 India-UAE Cultural Celebrations: a cultural partnership for a positive future is a cultural engagement programme between India and the United Arab Emirates, which celebrates the long-standing relationship between the two countries and looks to strengthen existing cultural and economic ties. The RBI kept the repo rate unchanged at 6.25% in its first bi-monthly monetary policy of this fiscal on Thursday. This is the third time in a row that the repo rate has been kept unchanged. The reverse repo rate however, has been raised from 5.75% to 6%. Further, RBI said GVA growth is projected to be 7.4% in 2017-18. 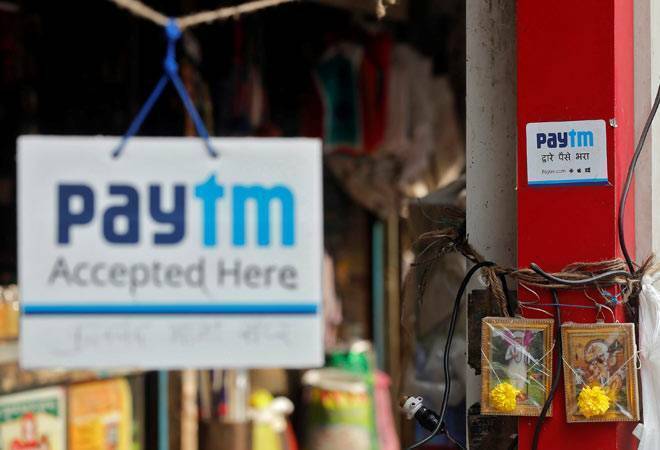 Digital wallet Paytm may buy SoftBank-backed rival FreeCharge at a 50% discount for as low as $200 million, according to reports. FreeCharge was acquired by Snapdeal in 2015 at an estimated $400 million. This comes amid reports of SoftBank looking to sell Snapdeal to Flipkart and dropping Paytm as a Snapdeal bidder over lower valuation offered. World’s oldest and most experienced spacewoman is getting three extra months in orbit. NASA said, Peggy Whitson will remain on the International Space Station until September. The 57-year-old astronaut reached last November and was supposed to return to Earth in June. 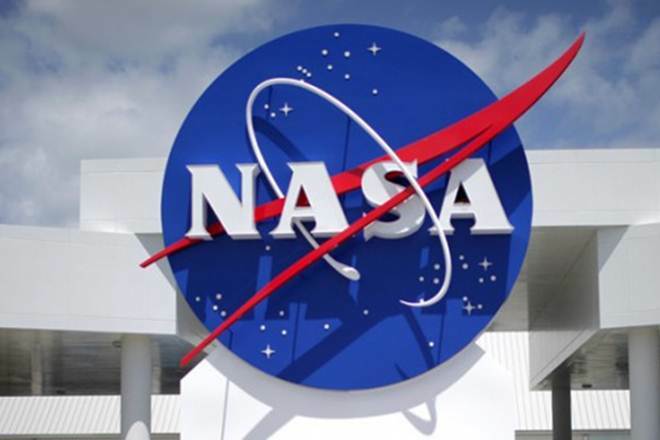 But under an agreement between NASA and the Russian Space Agency, she will stay another three months and take advantage of an empty seat on a Soyuz capsule in the fall. This mission, her third, will now last close to 10 months. The Reserve Bank of India has appointed Malvika Sinha as Executive Director (ED), who took charge on April 3, 2017. As Executive Director, Sinha will look after Foreign Exchange Department, Department of Government and Bank Accounts and Internal Debt Management Department. Notably, Sinha holds a master’s degree from University of Bombay and has done her master’s in Public Administration. 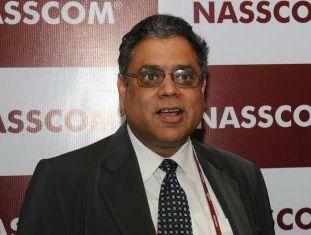 The National Association of Software and Services Companies (NASSCOM) on 5 April 2017 announced the appointment of Raman Roy its Chairman for 2017-2018. He will take on the new role from 6 April 2017. Roy takes over the position from C P Gurnani, Managing Director and Chief Executive Officer of Tech Mahindra. Roy is the Chairman and Managing Director of Quatrro. Raman Roy has been a member of NASSCOM’s Executive Council and was the vice-chairman for 2016-17. In addition, NASSCOM also announced the appointment of Rishad Premji, Chief Strategy Officer& Member of the Board, Wipro as the Vice Chairman of NASSCOM for 2017-18. Virat Kohli has been named as the Leading Cricketer in the World for 2016, in this year’s edition of the Wisden Cricketer’s Almanack. 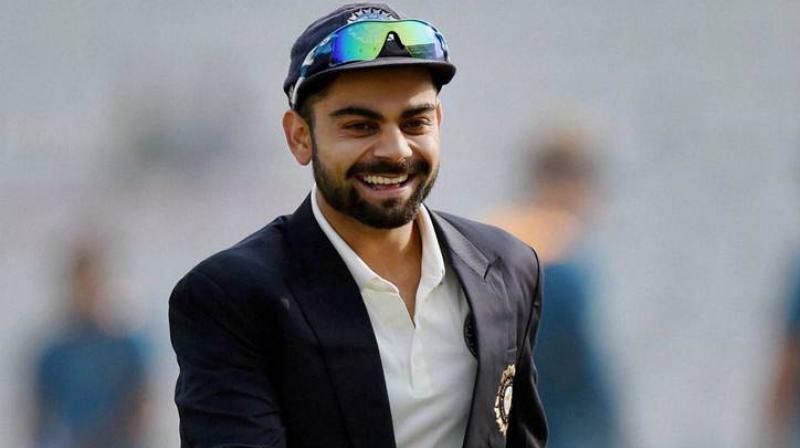 Kohli becomes the third Indian to be bestowed with the honour, with Virender Sehwag winning it twice in 2008 and 2009, and Sachin Tendulkar in 2010. Kohli had the highest average in all three formats last year.